5 Tips to Choose the Best Digital Marketing Agency. One of the most common things this Digital Era has been witnessing is the boom of digital marketing agencies all over the world. 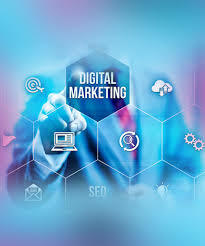 People who have realized the potential of the digital platform have turned towards digital marketing to strengthen their business. For people who want to take help of digital marketing agencies, find it difficult to choose the right agency because of the presence of too many agencies in every nook and corner. 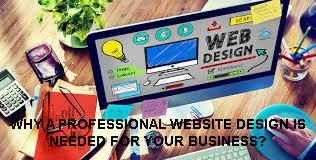 Hence it is very important for people to select the right digital marketing agency to get their work done in the proper way. 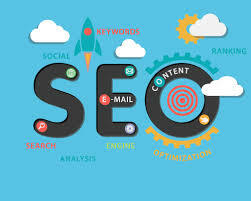 For small and medium businesses, SEO is an important factor to get noticed by the customers. This blog is aimed at providing details about why SEO is necessary for small business owners and how to get listed in google. 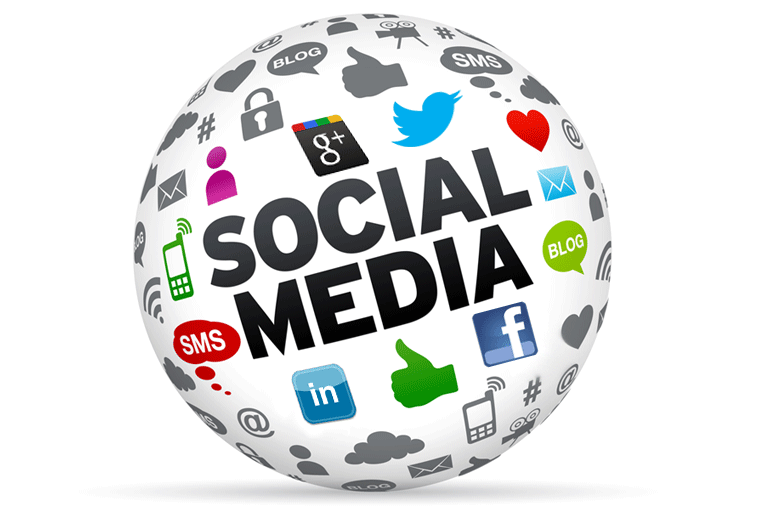 In today’s world, social media is critical. People are using social media more than ever to find new products and services, even as it’s constantly evolving.Unfortunately, for some companies, customers are adapting much quicker to social media changes than they are. As such, it’s easy to see how companies all over the world suffer from blunders and missteps with their social media marketing campaigns. 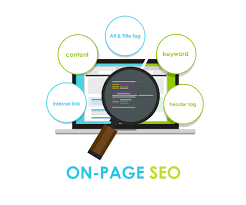 Top ranking in Google is the aim of almost all website owners.By setting some basic SEO elements on your website and doing link building techniques and social media engagements it is easy to rank well in Google. Here are some basic On-Page elements you should never miss to add in your website.